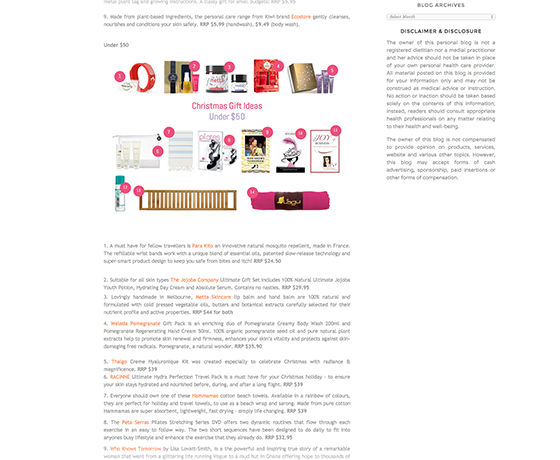 Mademoiselle Slimalicious featured Lagu in her 30 gift ideas for her and 16 ideas for him, for all budgets! We think it could also be a gift for her too but at AUD$50 it will certainly save having to constantly vacuum sand out of your car this Christmas as well! Bonus present!